Pakistan vs South Africa 1st ODI 2019 Live Match will be played in St. George’s Park, Port Elizabeth on 19th January 2019 Saturday. We will keep you updated about 1st ODI match Results, Live Score, summary. 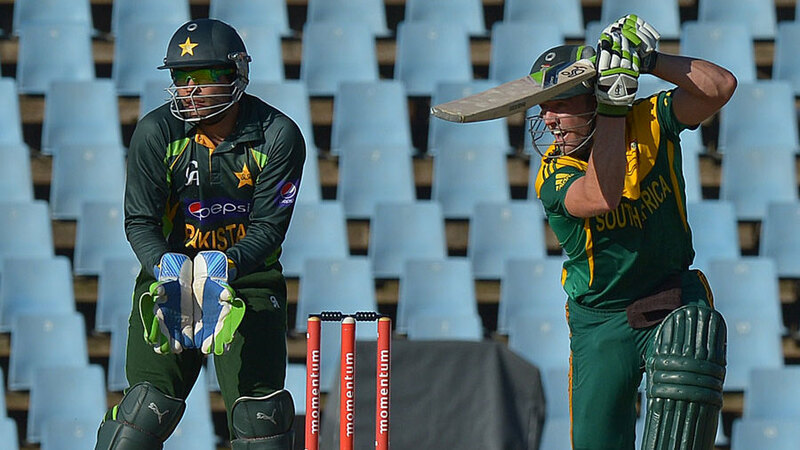 You can enjoy Pak vs SA 1st ODI live match streaming at ptvsports tv channel.